When most people think of Systems West, they think of commercial buildings and primarily Pre-Engineered Butler Buildings. 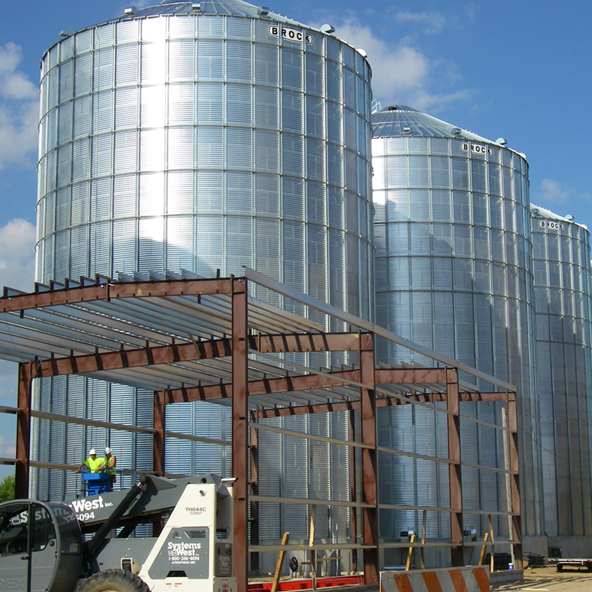 But many people may not be familiar with our sister company called Agri-Systems, Inc., which specializes in grain storage and handling construction for customers like farmers, elevators, ethanol plants, and feed mills. 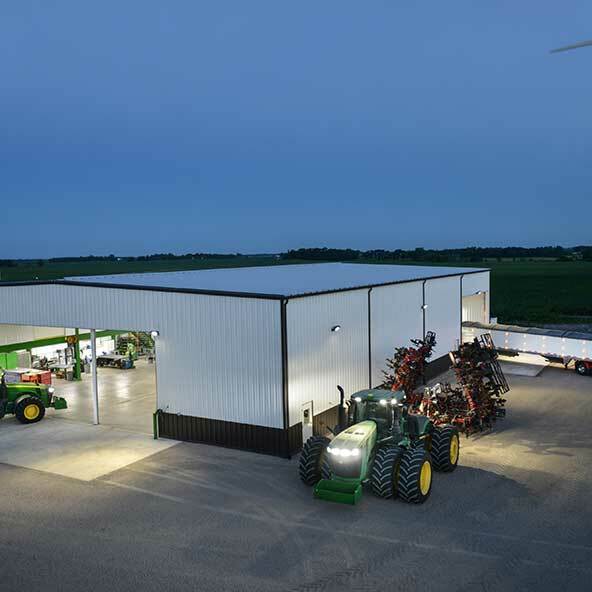 Blending the expertise, products, and experience of these two companies gives us an edge on understanding your agricultural building needs and better ables us to find the best solution for our customers. 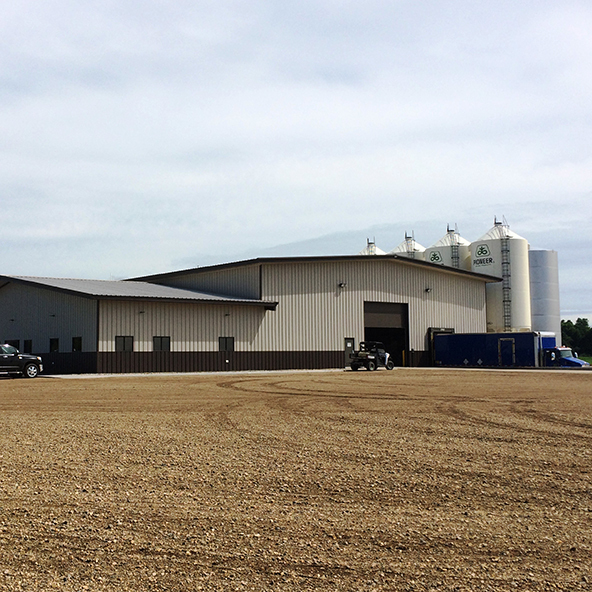 Systems West, Inc. would like to help you design and construct your next agricultural building. No matter the size, scale, end use, or budget…we will work with you to find the best solution for your situation. 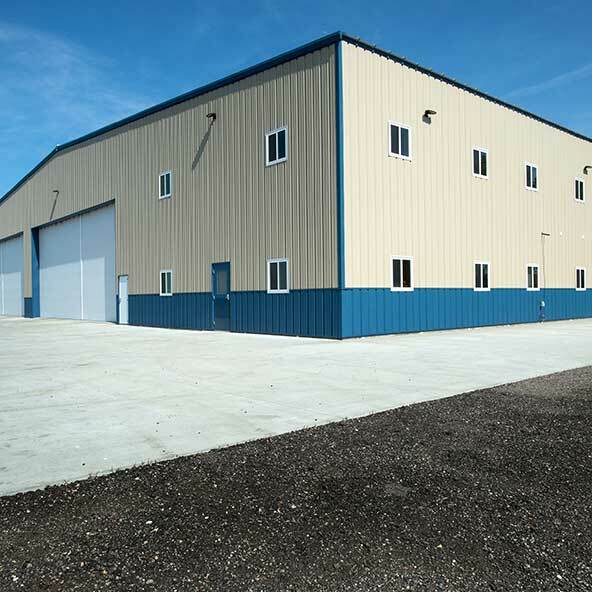 Our team can explain the value of putting up a pre-engineered steel building. We know you want to put up the best building for your money. With our clearspan framing systems, you get optimal use of space and a building that is functional, versatile and long-lasting. 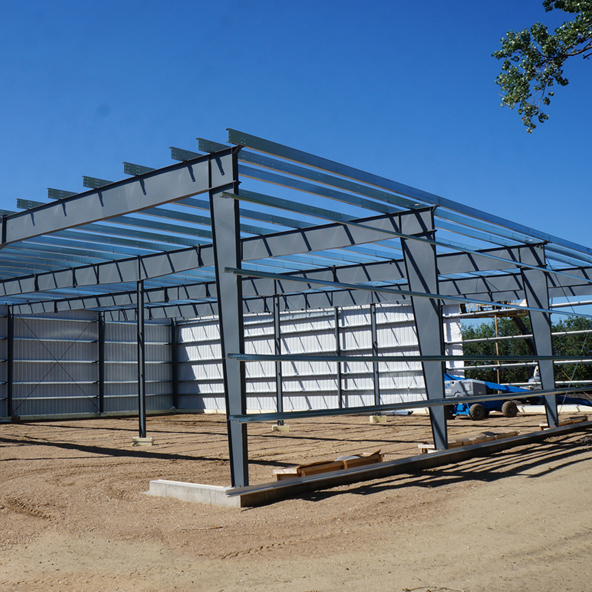 The possibilities are truly endless, and you may find out a steel building is more affordable than you think!